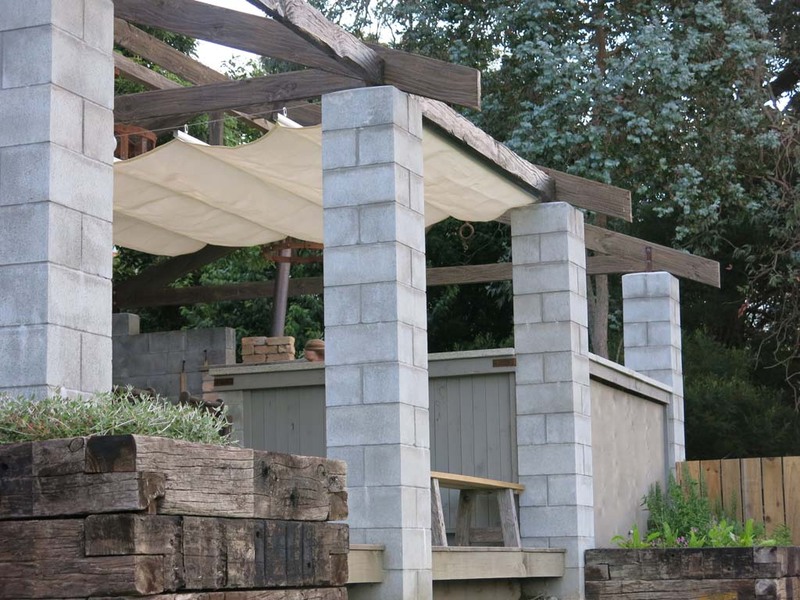 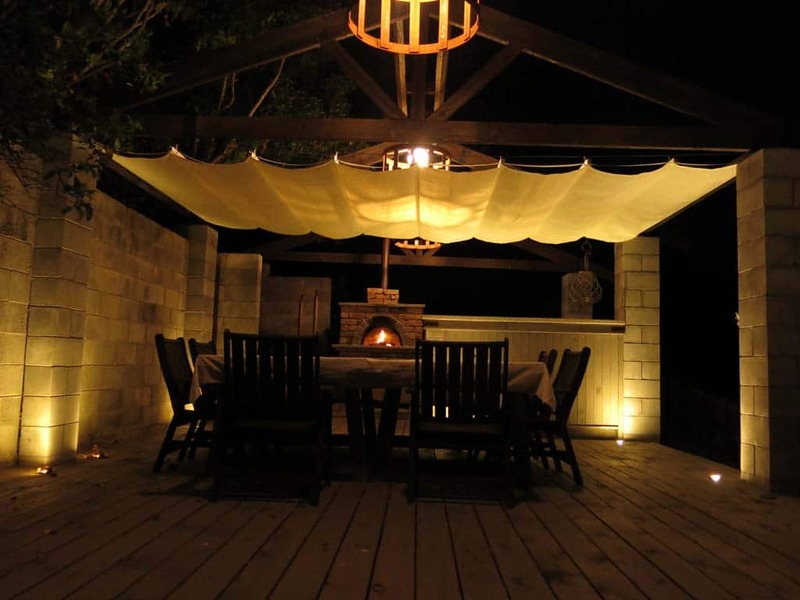 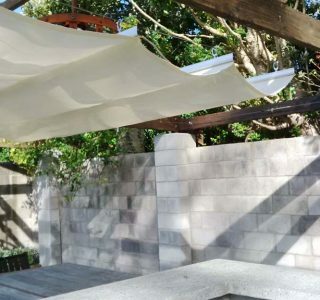 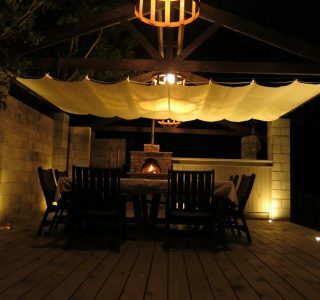 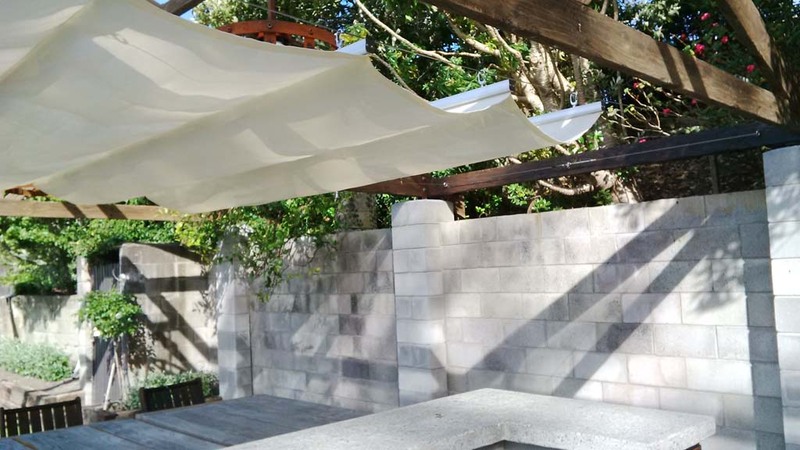 Imagine a shade sail made of shade panels that can be easily pulled back when you prefer the sun over shade, or when bad weather is on the way. 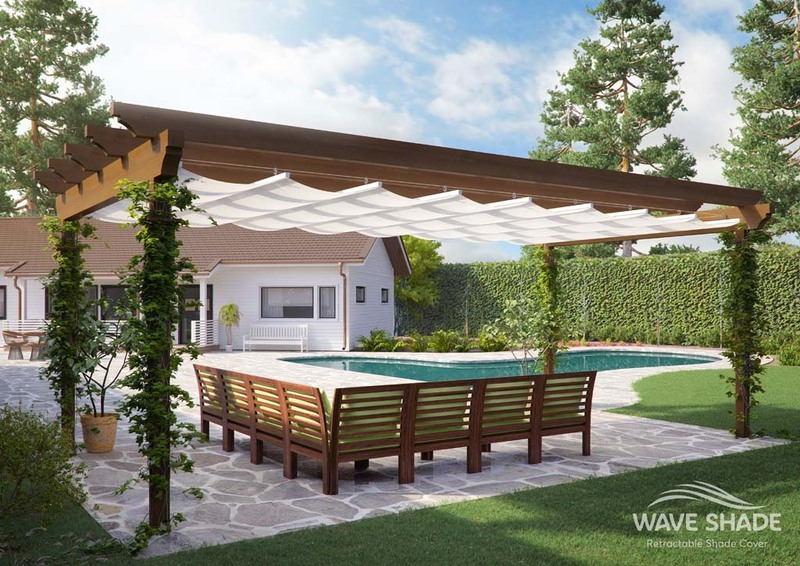 Wave shades are the ultimate shade. 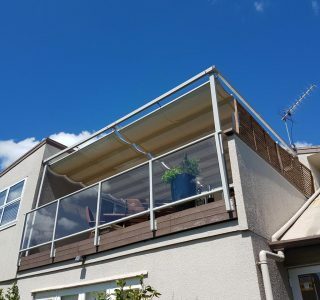 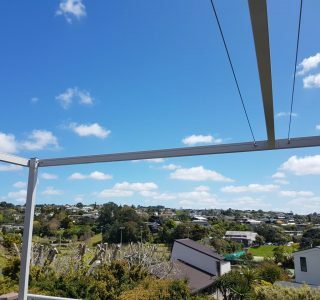 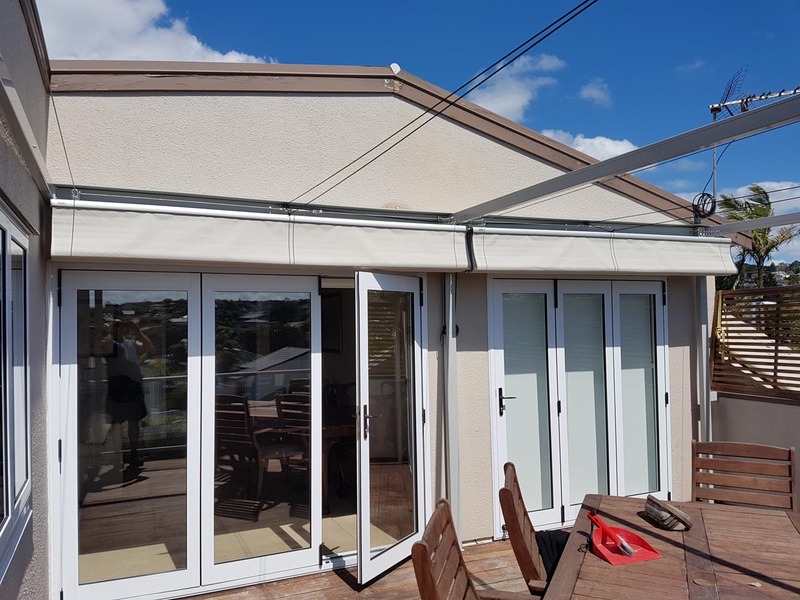 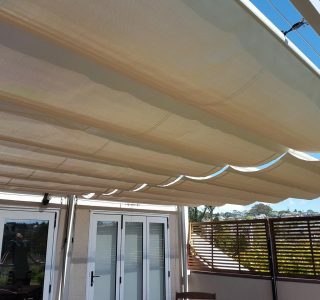 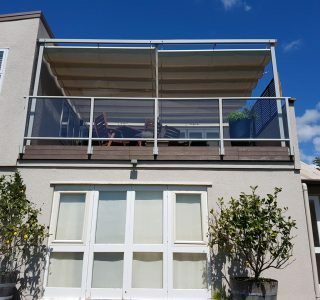 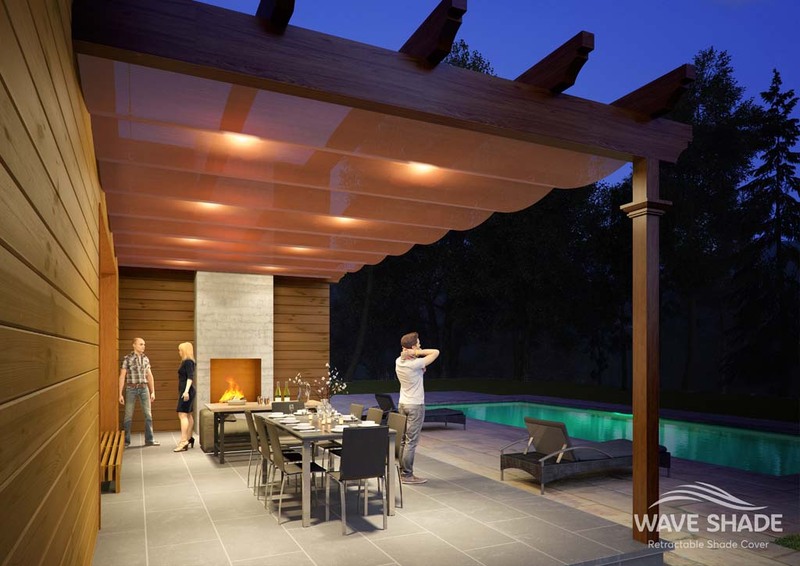 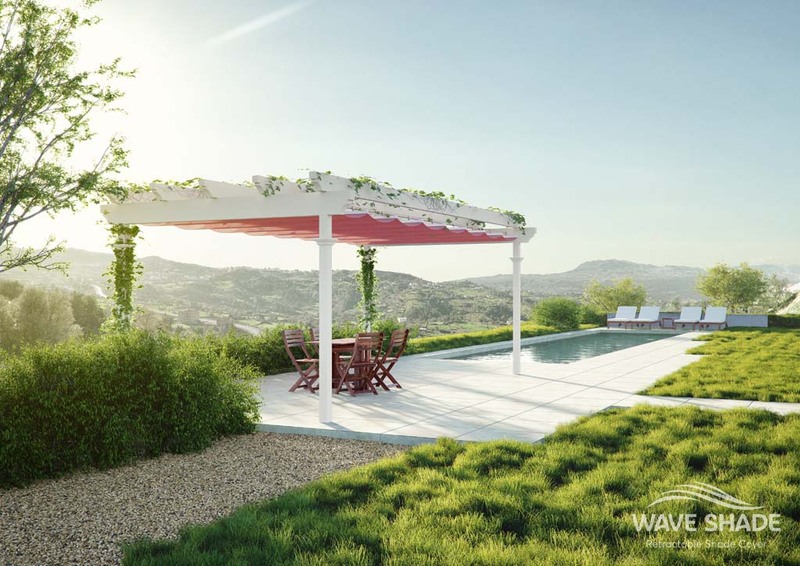 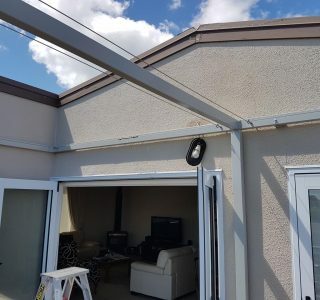 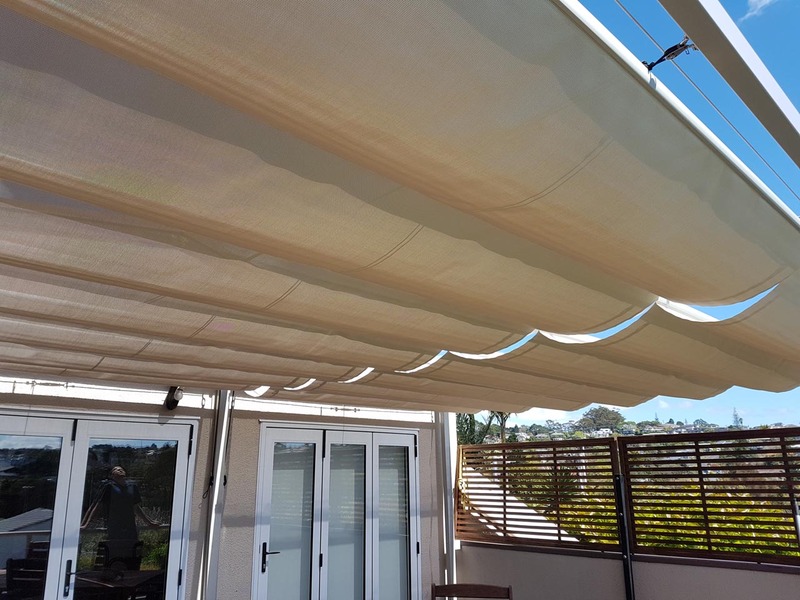 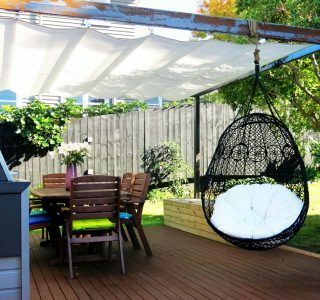 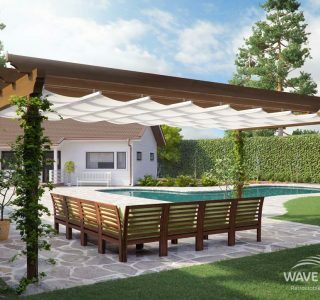 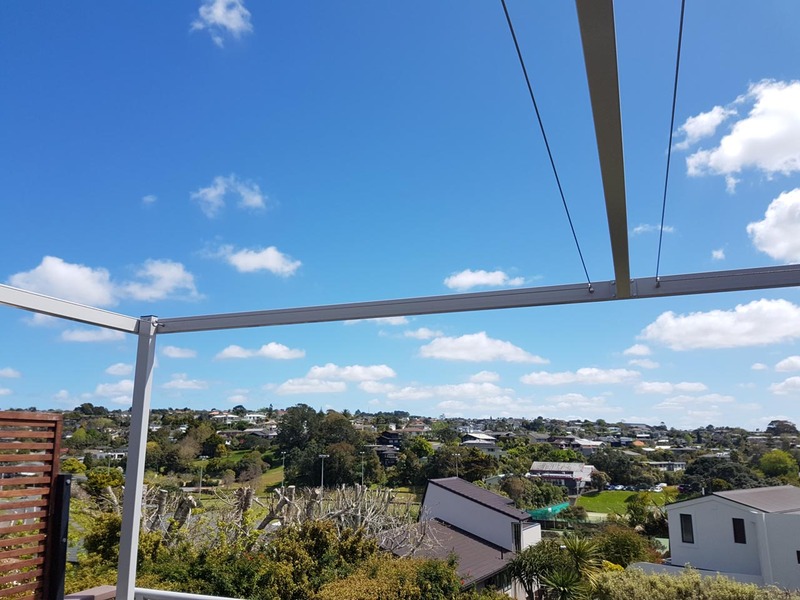 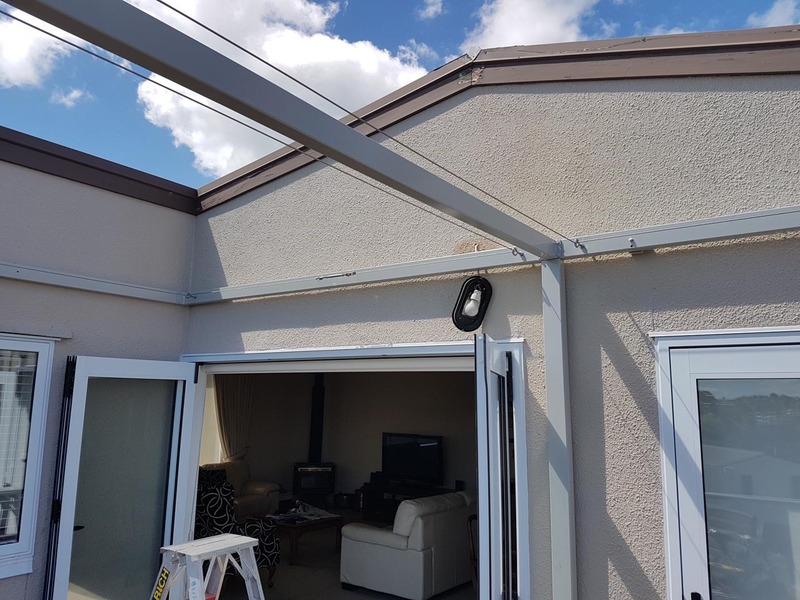 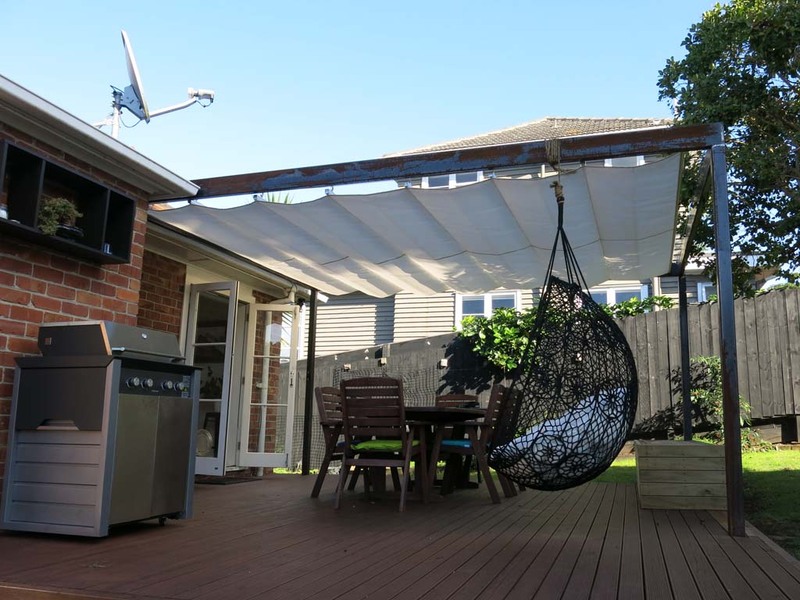 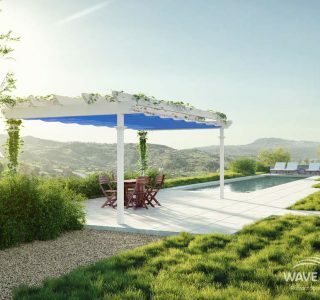 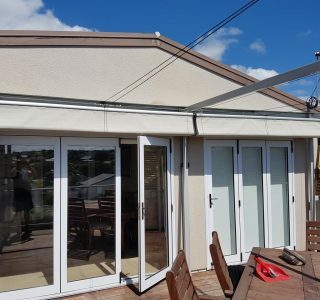 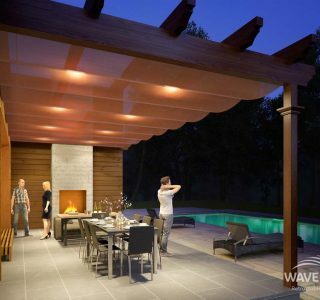 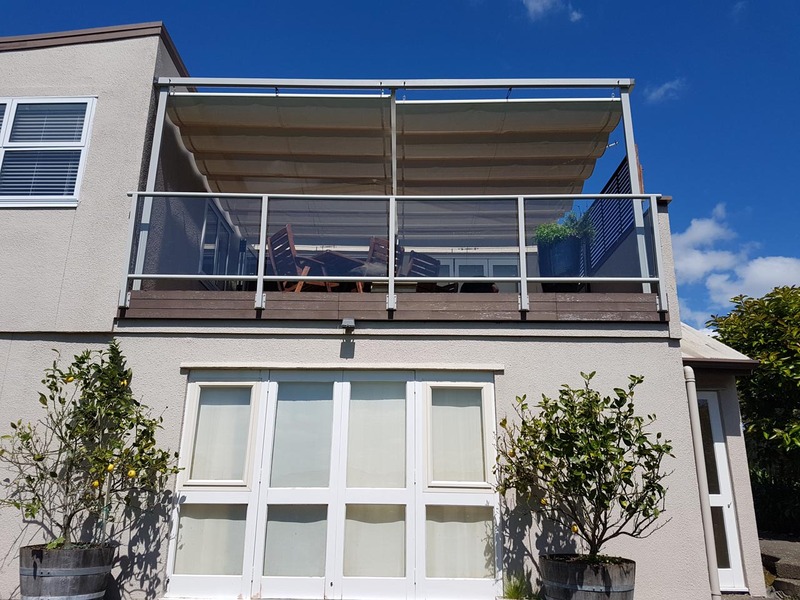 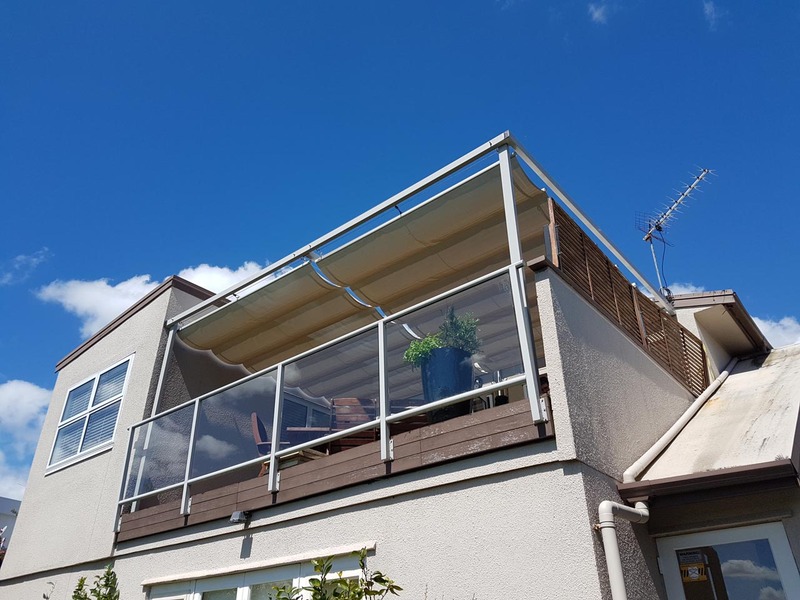 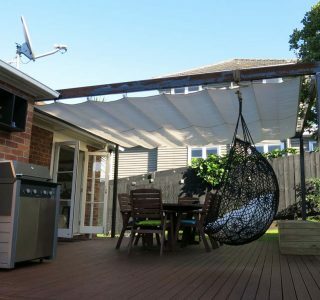 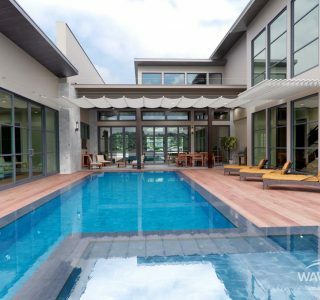 The wave shade is fully customisable, easily retractable shade product which can be attached to pergolas, homes, walls and poles – the options are endless. 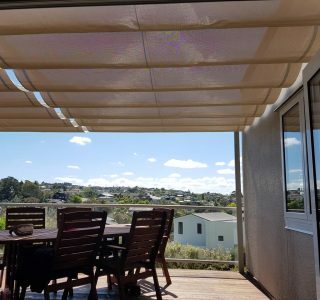 Total Cover Shade and Shelter supply and install custom designed and custom made retractable shade sails made from commercial grade mesh fabrics and is available in a wide variety of colours. 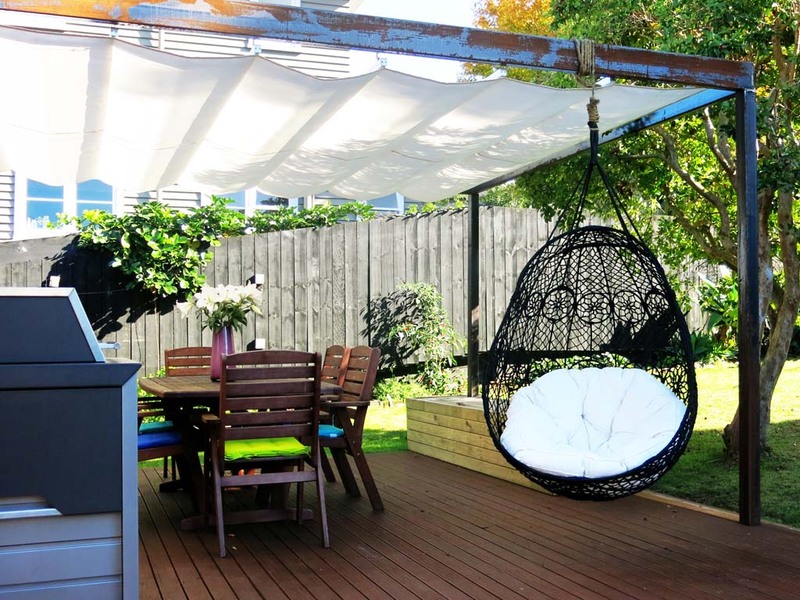 Stainless steel fixings are included. 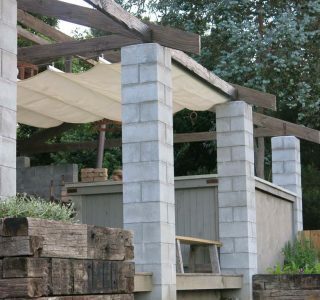 Custom sized for an existing wall or structure, or to fit within a standalone frame. 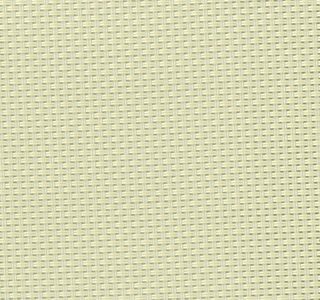 With this shade, you get the best of both worlds and it is even a bit romantic too – the sun when you want it and shade when you need it. 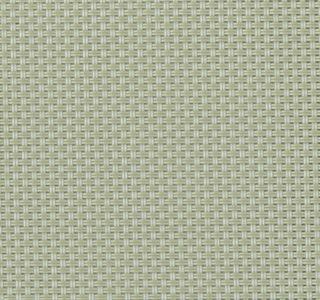 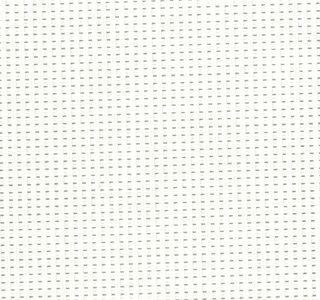 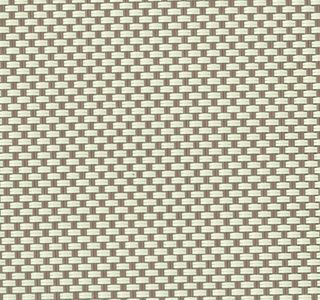 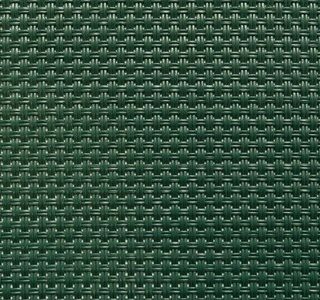 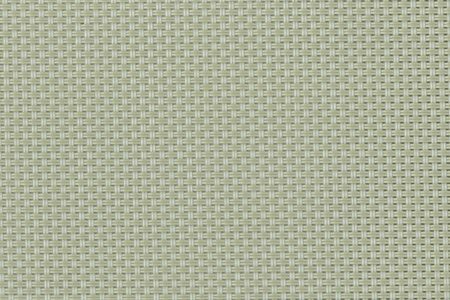 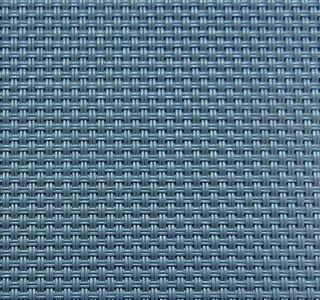 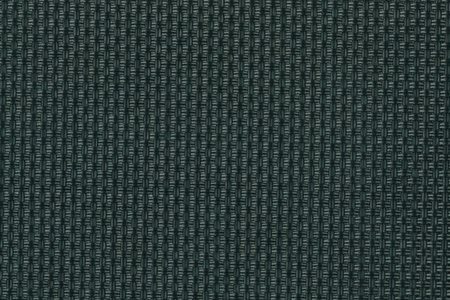 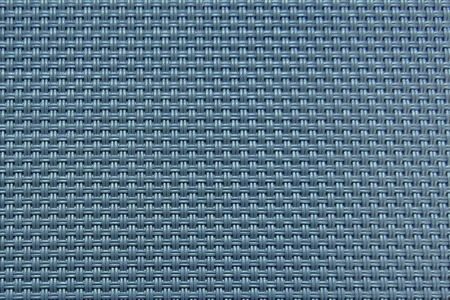 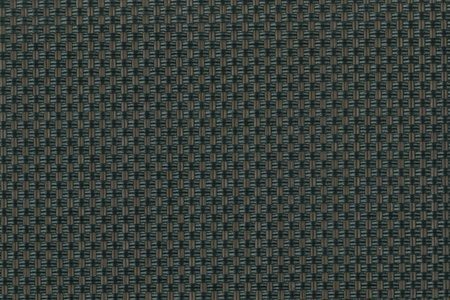 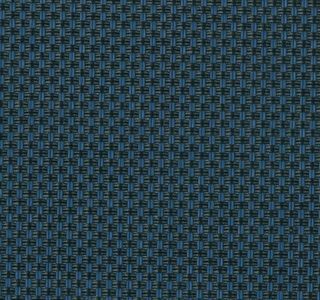 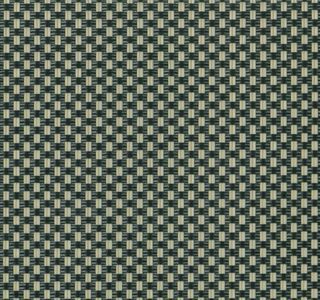 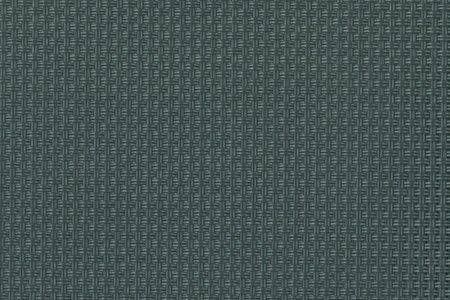 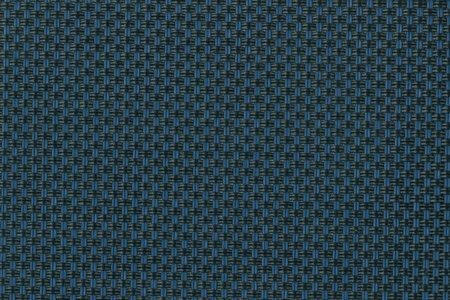 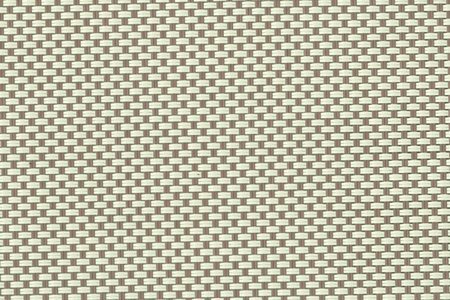 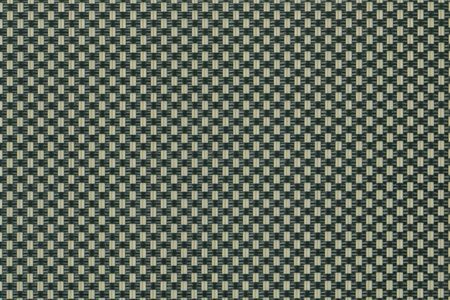 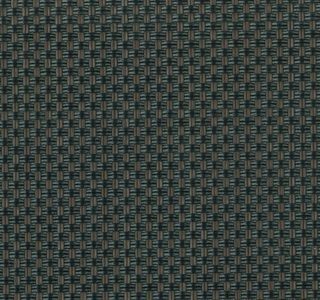 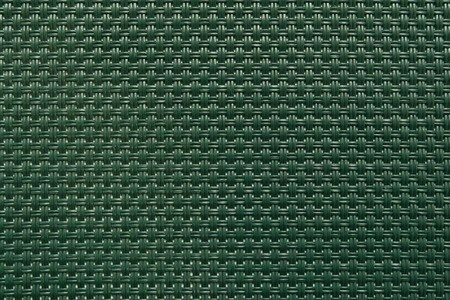 Material Available in both premium medium shadetex 320) and commercial weight mesh (monotec 370) or lightweight 2×2 weave mesh. 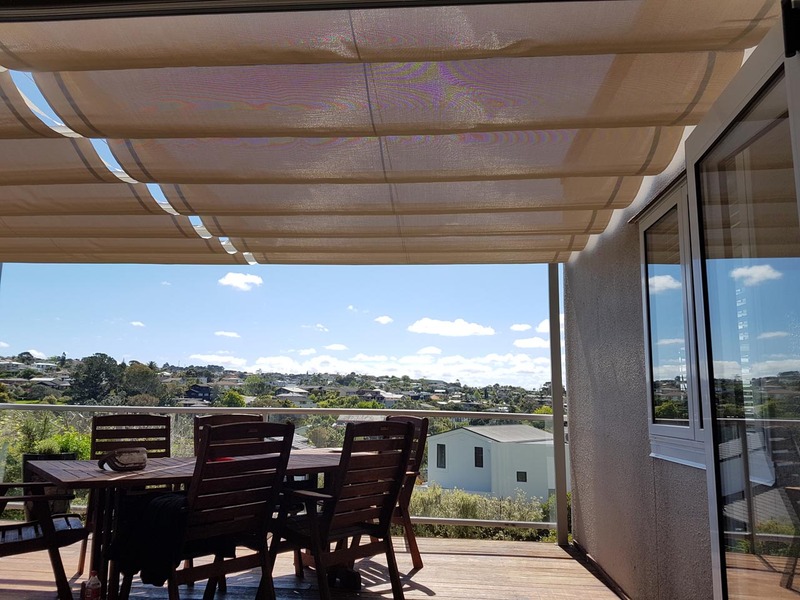 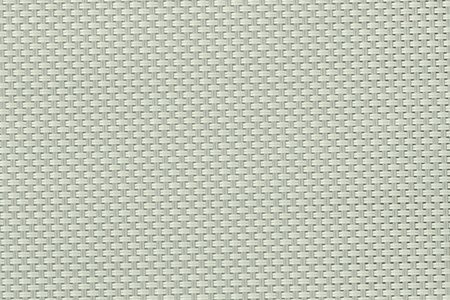 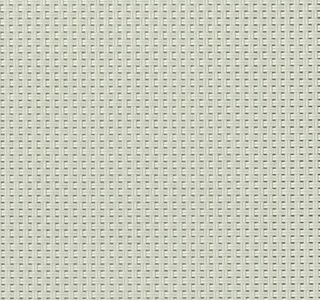 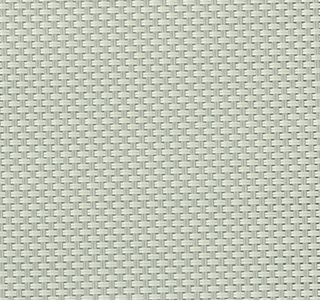 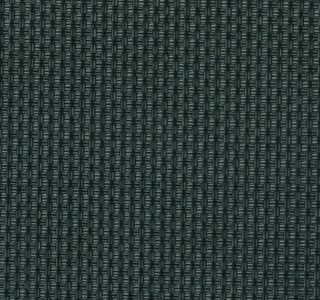 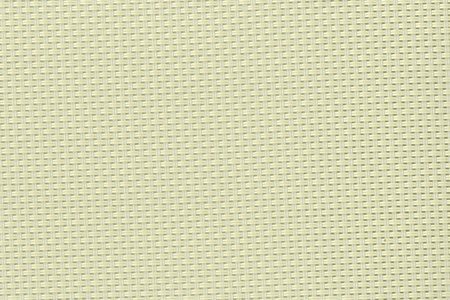 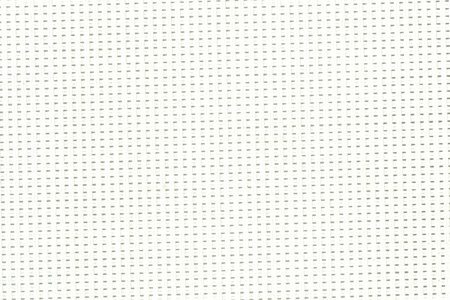 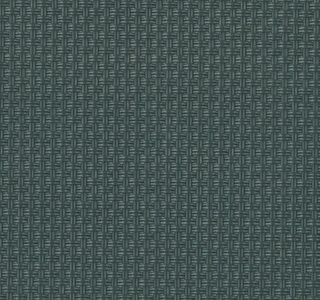 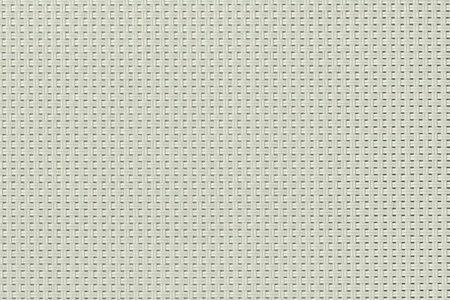 Colour A full range of shade sail mesh colours is available.